When it comes to personal safety, look no further than the Linear products and solutions we offer. Our products deliver excellent communication and quick transmission in case of an emergency. We have the latest in Personal Emergency Alert Systems to help you live confidently knowing that in an emergency you’ll have the help that you need. Our Personal Emergency Alert Systems can monitor up to 16 transmitters and have a built-in two-way voice module. Each Personal Emergency Alert System allows for reminder message options, activity timers as well as cellular reporting. Each Personal Emergency Alert System can also handle multiple users and helps to monitor a variety of transmitters that are connected to the system. 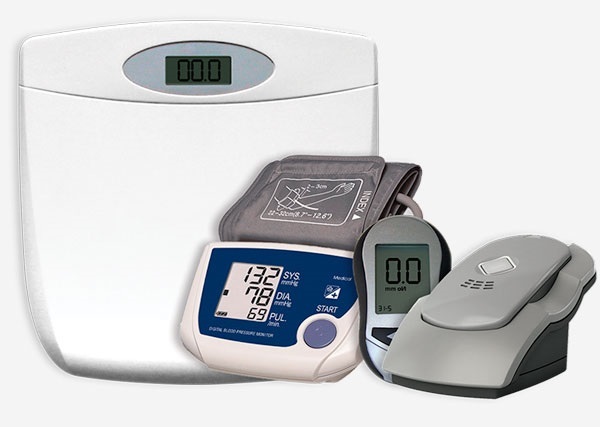 We offer products that are reliable and affordable and that also won’t slow down your daily life. Our pendant transmitters are an elite part of our Personal Emergency Alert Systems in providing reliable transmission on the go. These pendants are waterproof and drop proof allowing you to wear them over your neck or on your wrist. We also offer several options to help monitor and safeguard your home. Our smoke and carbon monoxide detectors are a component of our Personal Emergency Alert Systems that protect homes and healthcare facilities from danger. 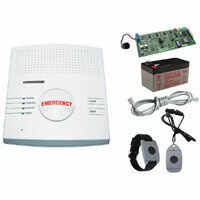 Get all of the tools you need in our Personal Emergency Alert System all-in-one kits. These kits offer personal pendant transmitters, telephone cord and a PERS-4200 main console as well as VB-4B audio module all preassembled and preprogrammed for your specific needs. Whether it is a replacement band or a PERS plug-in module, we offer you the accessories needed to add to your existing Personal Emergency Alert System or to replace parts or accessories that you currently have. 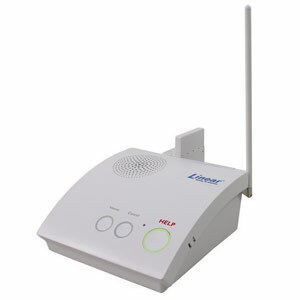 We offer several wireless remote/microphone options which allow for crystal clear two-way communication in your home. Those options also have a wireless remote/speaker function, allowing you to take your communication throughout your home without having to press the wall or tabletop unit. Safety is our top priority and that’s why we offer the tools needed to ensure safety should an emergency arise. We have the latest in fall detection technology, and our transmitters are part of the top Personal Emergency Alert Systems on the market today. Contact us today, and let us show you the many options and tools available in our Personal Emergency Alert Systems. Consider also the Numera Libris GPS Cellular Network personal safety devicewhich combines the power of cloud-based technology with the auto-emergency awareness technology to create the first Mobile Personal Emergency Response (mPERS) solution on the market today. There are no children categories of Personal Emergency Alert Systems.